So I decided that I wanted to make my first attempt at (drum roll please) SMALL TWISTS ( I would like to call them Mini-Twists). Since my Natural Journey (mid 2009) till now I have NEVER attempted to do mini twists. I do normal sized twists (medium) and chunky twists but the thing is I never properly part my hair. I do not bother being particular about the parting so they are not aliened or neat. I normally just cover my hair with a scarf when I have them in twists (to hide the messiness) and then when I am ready to take them out I unravel the twists and rock a twist-out. So yes I decided to do small (mini) twists and Oh My God it took forever! My little behind went numb half the time because of all of the sitting! So I have photos of the finished look but not the process. It really was not a planned style but the basic concept of my twists are the same as everyone else’s. I will have more details into my experience etc. 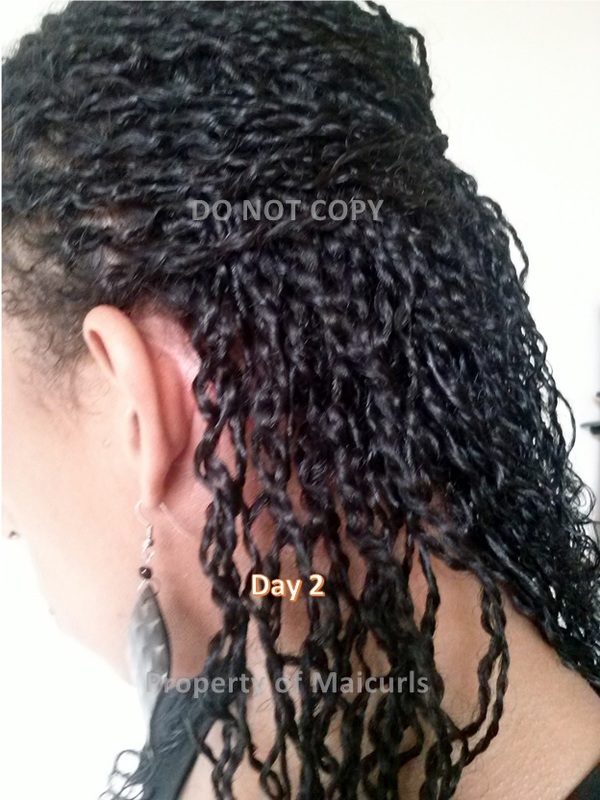 under the Mai Hair Styles Tab – subheading Twists. You can go directly to the page here. I am not sure if I will rock a twist-out after this but if it does not look too bad when I take them down I will leave them as twist outs before detangling. This entry was posted in Protective Style, Small Two Strand Twists, Two Strand Twist and tagged Hair, mini twists, Protective Style, two strand twists on August 28, 2013 by Maicurls.